Some of the images we’re seeing on television and stories we’re reading about in our local newspapers are describing some of the most disappointing and disheartening moments in the history of our country. What has made it even more alarming? The violence, compounded with the flurry of discussions focusing on bigotry and hate, come at a time when we should be focusing on a more exciting time — the start of a new school year. Make no mistake that these incidents are on the minds of every superintendent, principal, teacher and any other advocate for public education. Walk into any supermarket, bakery, barbershop, beauty salon or gas station and I would be surprised if people aren’t talking about it. The question remains, as I mentioned in a recent press statement, how do the leaders of the more than 13,000 public school systems pull through? 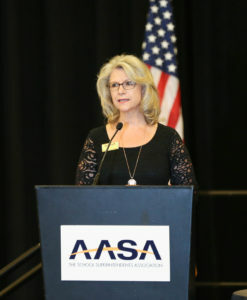 Once again, let me thank AASA members for the outstanding work they do in preparing our nation’s young people for the unique demands and challenges they will undoubtedly face in their lives beyond high school. The examples of outstanding work being done by our superintendents are endless, but let me pinpoint just a few. 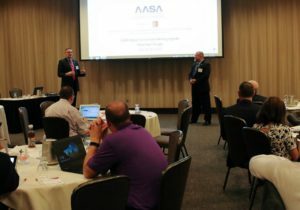 I invite you to take a listen to the latest AASA Radio segment. 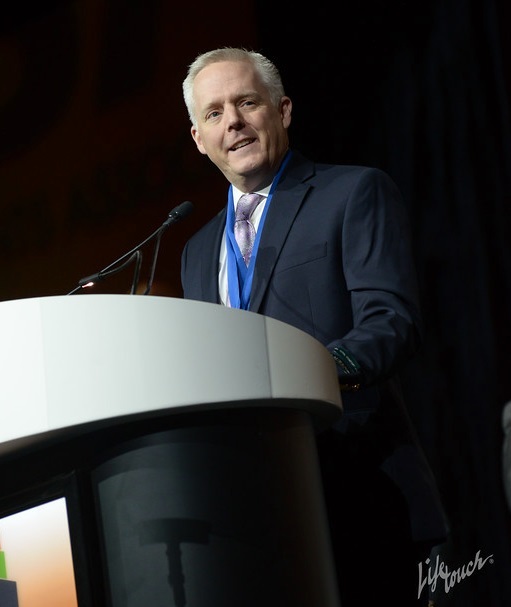 Matt Utterback, the superintendent of Oregon’s North Clackamas School District and the 2017 AASA National Superintendent of the Year®, rightly points out that the academic success of the generations of students of tomorrow, is equally, if not more important to the academic success of students in our schools today. 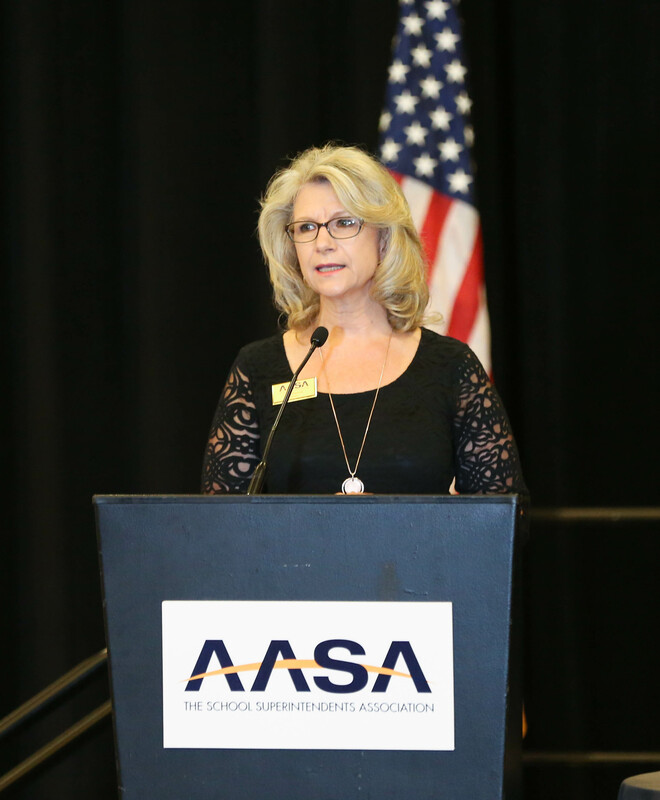 Earlier this summer, Gail Pletnick, superintendent of Arizona’s Dysart Unified School District 89, was sworn in as the 2017-18 president of AASA. An outstanding leader in every sense, Gail proudly asserts the importance of redefining, redesigning and reimagining teaching and learning environments in our schools as a way to improve the overall quality of our school systems and communities. 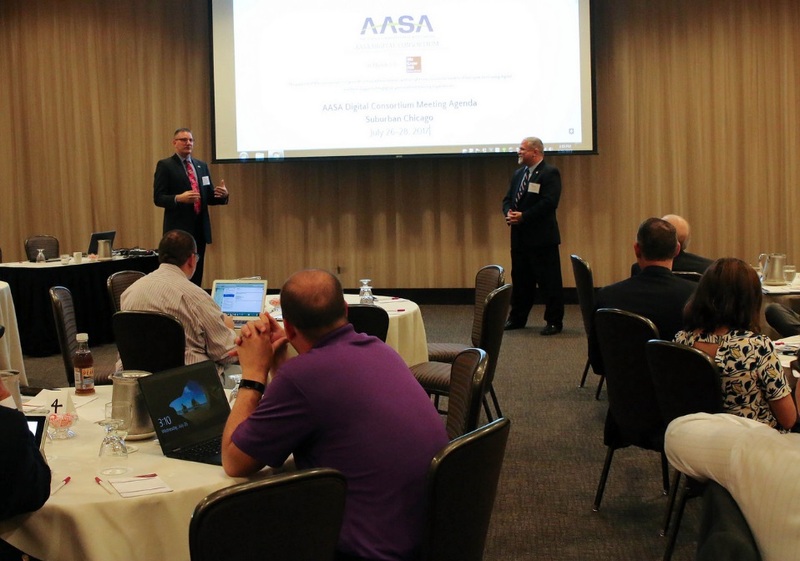 Finally, in late July, Illinois superintendents Mike Lubelfeld (Deerfield Public School District 109) and Nick Polyak (Leyden High School District 212) successfully led AASA’s Digital Consortium summer meeting in suburban Chicago, where dozens of administrators engaged in meaningful dialogue about model digital transitions to improve student achievement. AASA recently launched its I Love Public Education (#LovePublicEducation) campaign, an on-going effort to highlight why public schools are essential to developing the future generations that will maintain our country’s status as a world leader. Shortly following the Labor Day holiday, we will formally introduce another section of our website that provides a collection of resources about equity for school system leaders at all levels to help them and their teams succeed. Who could’ve imagined the inflammable rhetoric that has taken place in our nation over the past few days? Not many of us could have foreseen the most fundamental fabric of our country — the public schools in our communities — being threatened by the ugliness of the actions that have been carried out by a selected few. I am unboundedly confident that despite the rhetoric, our nation’s public school system leaders will rise to the occasion. 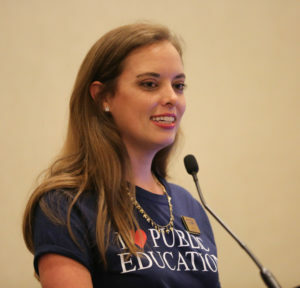 They will speak out about the value of the public schools in their respective communities. They will speak out about the partnership that we, as educators, have with families throughout our urban, suburban and rural communities. This is a partnership to ensure that all children in these communities will receive the quality education that they deserve and that they are entitled to. This entry was posted in Education, Equity and tagged AASA, AASA Digital Consortium, Gail Pletnick, I Love Public Education, Matthew Utterback, Michael Lubelfeld, Nick Polyak, public education, public schools, superintendents, The School Superintendents Association by Dan Domenech. Bookmark the permalink.